SNDK Corp is the next generation cloud solution provider with the decade of experience on cloud migration, cloud maintenance, cloud security, hybrid cloud, cloud monitoring and consultation. We understand the various complexities that come with the first-time moving to a cloud infrastructure and can facilitate them for you. We take a systematic agile approach towards helping companies build and integrate both IaaS (Infrastructure-as-a-Services) and SaaS (Software-as-a-Services) solutions across public cloud, private cloud and hybrid cloud environments. We will provide you with cloud solutions/cloud server for your data and application, which are completely secure, scalable, server less and easy to manage/monitor. This will save you from the pain of going through data center management. Our IaaS solutions are self-servicing models, which will spare you the expenses and management of your own data center and physical servers. The best part is its ability to scale up and down based on the demand which provides enterprises with building and dismantling technological environments, as and when required. SNDK Corp is a certified AWS Consulting partner. 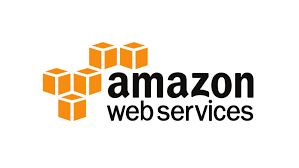 We help companies to migrate their SaaS and IaaS to AWS, having a great experience on various Amazon cloud services. Visit our Testimonials and Blogs section to know more. 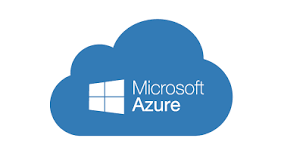 We provide Microsoft Azure cloud computing services to scale, migrate, maintain, optimize and manage applications + infrastructure across a global network to help companies with Azure Cloud Adoption. 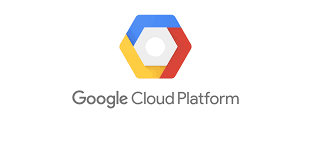 We help companies to adopt and migrate various services to Google cloud platform from initiate to enhance their cloud presence. Google Cloud helps enterprises to use the cloud to reduce risk and cost while, increasing their innovation and agility. We provide an Alibaba Cloud services which are reliable, secure, scalable, easy to migrate which can optimize your data center needs. 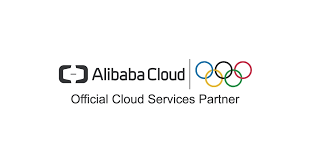 Alibaba cloud services help enterprises for large-scale computing, storage resources, big data processing capabilities and monitoring.